This was how Dr. Jose S. Buenconsejo, professor at the UP College of Music, described the Emerging Interdisciplinary Research (EIDR) program he led from 2015 to 2017. “While the inevitable encroachment of modernity and cultural imperialism had homogenized world’s culture, the return to grassroots of expressive culture, which is constitutive of local cultural difference, is an important move to articulate social agency in a country’s re-encountering of the dominating foreign cross-culture imperatives,” the former dean of the College of Music added. To implement the four projects, the EIDR program involved UP Diliman scholars, teachers and students from the humanities and social sciences as well as other historians, literary theorists and critics, film historians and critics, and people in music, dance and theater. Dr. Ma. Lourdes Camagay (History, UP Diliman), Dr. Patrick Flores (Art Studies, UP Diliman), Dean Leonardo Rosete (Fine Arts, UP Diliman), Dr. Amparo Adelina Umali (Theater Arts, UP Diliman), Dr. La Verne Dela Pena (Music, UP Diliman) and Prof. Arwin Tan (Music, UP Diliman) served as co-proponents. 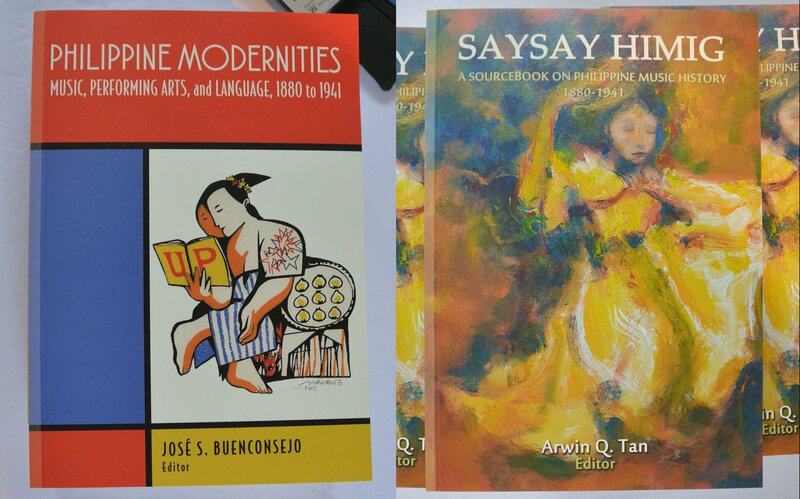 The second project, Saysay Himig: A Sourcebook On Philippine Music History, 1880-1914, became a coffee table book with an accompanying CD of recordings. It was completed in partnership with the UP Diliman Department of Art Studies. The book traces the development of transcultural Philippine music and musical practices, and provides an alternative assessment of the nation’s history, focusing on the production and circulation of cultural nationalist discourses of the late 19th and early 20th centuries. Both books were recently published by the UP Press. Two creative works that explored new contemporary Filipino expressions using both Western and local idioms were also staged. The first was the komedya Putri Anak , a performance collaboration between the UP College of Music and the UP Center for International Studies. It explored the Filipino pre-colonial and colonial heritage through oral literature, music and the San Dionisio komedya performance tradition. The work was largely based on the Maguindanao celestial maiden narrative of the Philippines. Celestial maiden narratives are common among the cultures of Southeast Asia. 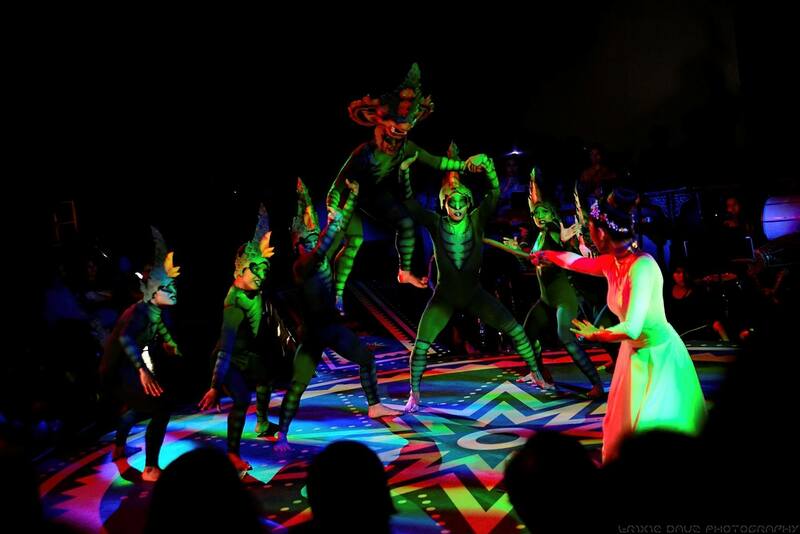 The second was the lyric opera Diwata ng Bayan which was informed by archival research. It was set in the early 20th century when social division in Philippine society followed from the American colonial government’s policies against grassroots resistance. Thus, although fictional, it told of the culture change that was inevitable in the Philippines due to the rise of a new power-holding class. Administered by the Office of the Vice President for Academic Affairs, the Emerging Interdisciplinary Research grant supports interdisciplinary research programs that generate fundamentally new knowledge and have beneficial applications.